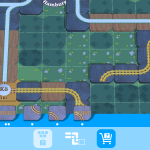 Train Conductor World is a puzzle-action iOS and Android game. 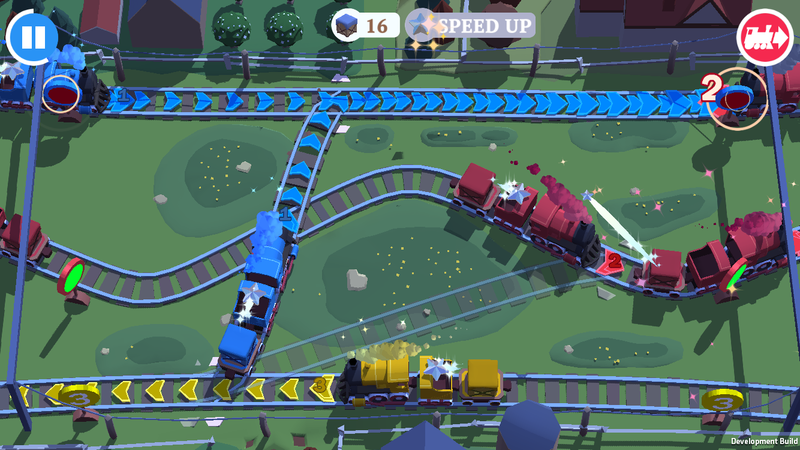 In Train Conductor you need to guide coloured trains to their destination without causing them to collide with each other and crash. 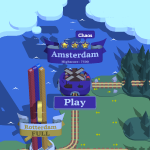 Train Conductor World expands on this formula by adding a map that players must use to connect cities together to unlock new levels, and expand their train empire across. 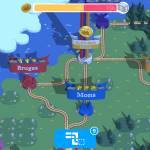 On Train Conductor World I’ve helped build the game into it’s current state today, by either building, or having a helping hand in building, almost every gameplay system in the game. I’ve helped prototype and finalize systems in the game that have been reworked and redesigned into their current-day implementations over the entire development cycle. 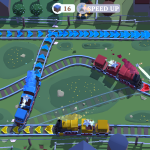 My duties on Train Conductor World have been to work closely with the other members of our small team to implement designs to specification, and using self-judgment, and to work with our artist to implement art into areas of the game where code-support has been required. 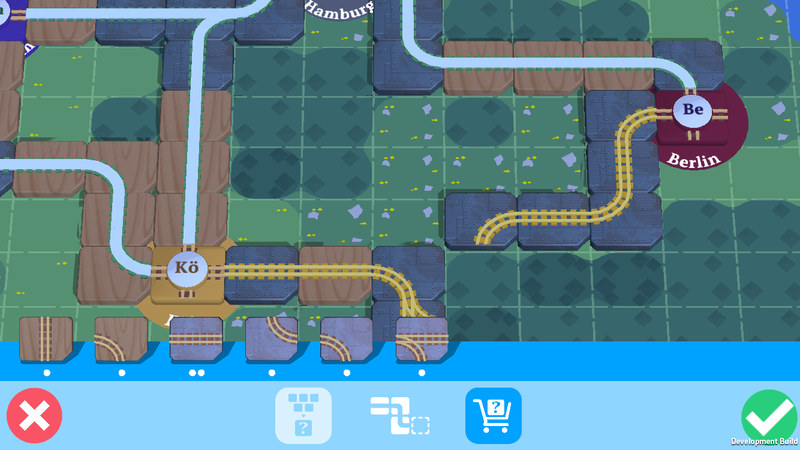 I’ve also performed profiling and optimization on Train Conductor, and worked with our artists to bring poly-, texture-, and material- counts to acceptable levels, in order to get the game running at silky-smooth framerates on all devices, with a smaller footprint on devices. 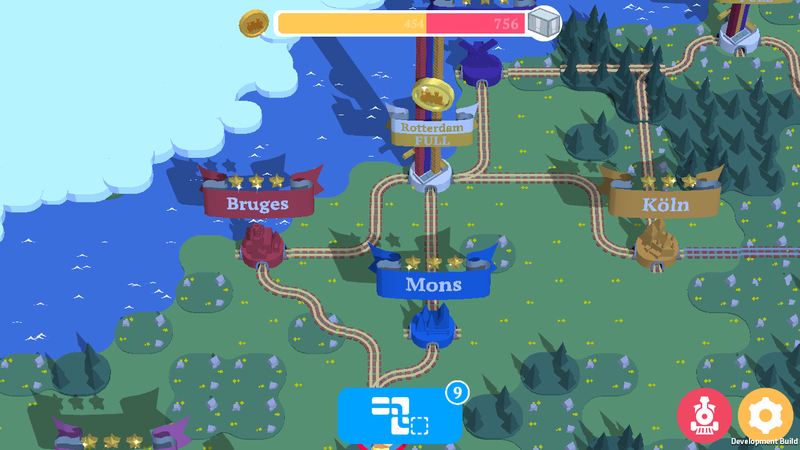 QA-testing and fixing bugs is a high priority for us, and I developed a tool which automatically plays our game on device while we work, in order to find bugs and crashes which we might miss while testing other features. 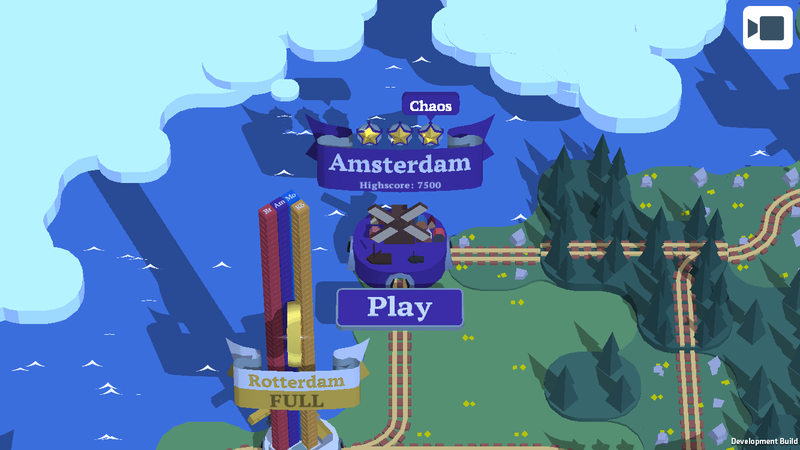 Cutting edge features, such as iOS 9.0’s ReplayKit, were also implemented into the game through custom-built native plugins for Unity. Additonally, through the dev-cycle I’ve also helped present the game to the public at PAX Australia in 2014, and members of the press and game development communities at The Arcade Open Day in 2014.